Many of you reading this post would relate to a statement in the affirmative if I stated ‘The ants in my pants, take me places’. Before you get naughty, let me course alight your ‘thought trajectory’- it’s directed towards my thoughts travelling at the speed of light and my body taking me places on roller blades ( I can hardly roller blade to save my life). I’ve lived the life of a nomad ever since I can remember. That would explain traversing and immersing myself in the culture of 5 states so far, though, all along being a true blue GOAN at heart. My last port of call was Aamchi Mumbai. I was content with the hustle bustle the city offered. The adrenaline rush garners from mad traffic jams, the eccentric neighbor hanging her inner’s for a breakfast view which was always abrupt (thank god for small mercies) except the occasional Sunday morning. Oh, the pollution and the smell of salt water form the docks nearby. I loved it all- learnt to love it more likely. 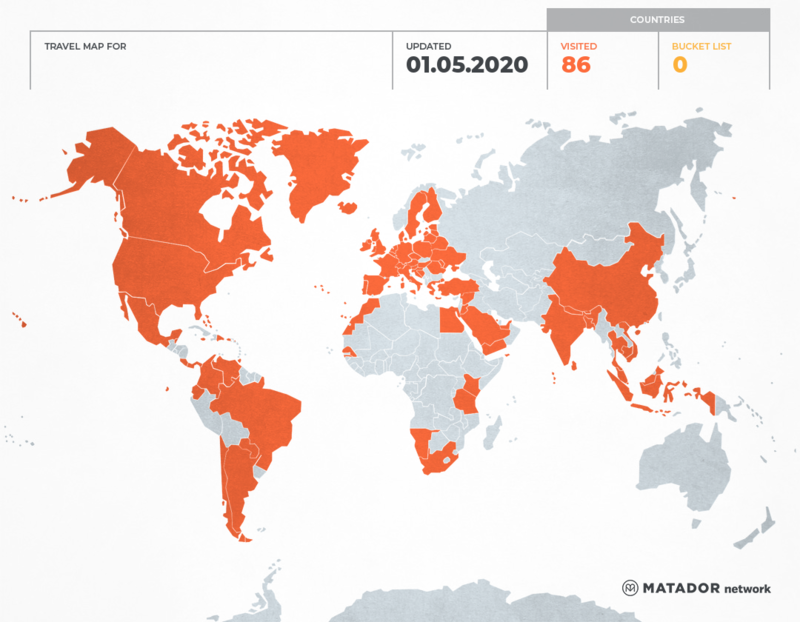 Though, what did tug at me, was being away from the motherland- (NOT Portugal folks!! ), GOA. Anyone who hears of someone coming back to Goa from the world outside, would whisper in closed circles of NOT being able to cut it in the real world and hence come running home to Mummy & Daddy. I always wondered, after 13 successful years in Corporate India ,what would Goa have to offer that I couldn’t find waiting for me outside? The answer would come to me a few years later-A state of mind. No pun intended. People ask my parents- ‘what does Nolan do?‘ The poor folk with a befuddled ‘deer caught in headlights look‘ on their face,fail miserably on most occasion. A typical Lost in translation moment. 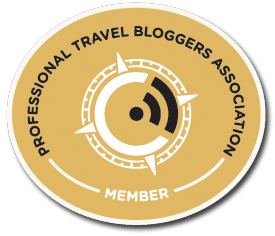 As a consultant, it allows me to lend suggestions and help boost the tourism of our fair state as an influencer, of a different kind of Goa- (that would entail NOT! entertaining last minute requests from ‘friends’ who need passes for Sunburn orSupersonic every December. )It’s for the betterment of Goa- rich in so much heritage and culture, food and traditions, and more importantly blessed with a right balanced ecosystem. A Goa, who I have shamefully abandoned all these years , in the quest for something better out there- only to realize it was here all along. Here’s to you GOA. 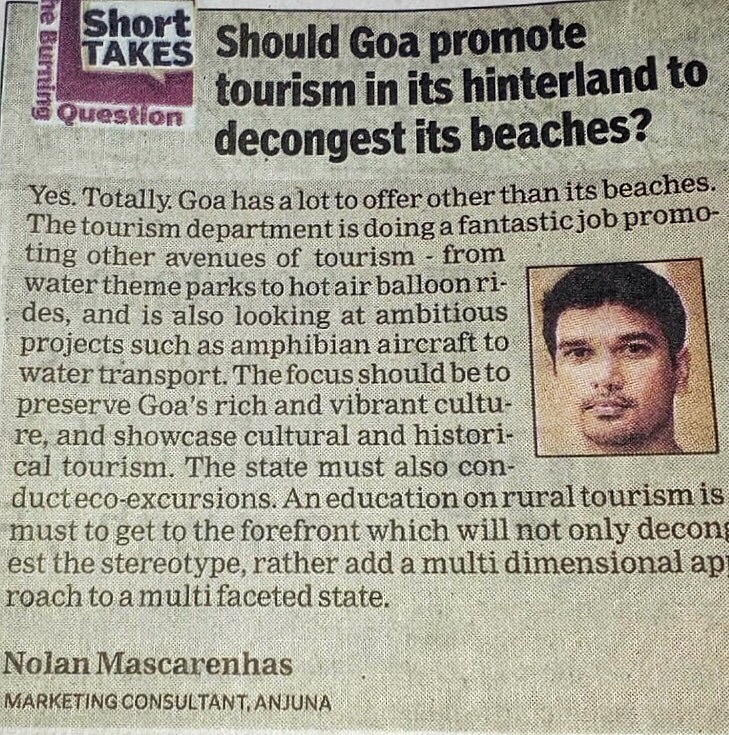 Proud of be GOAN. 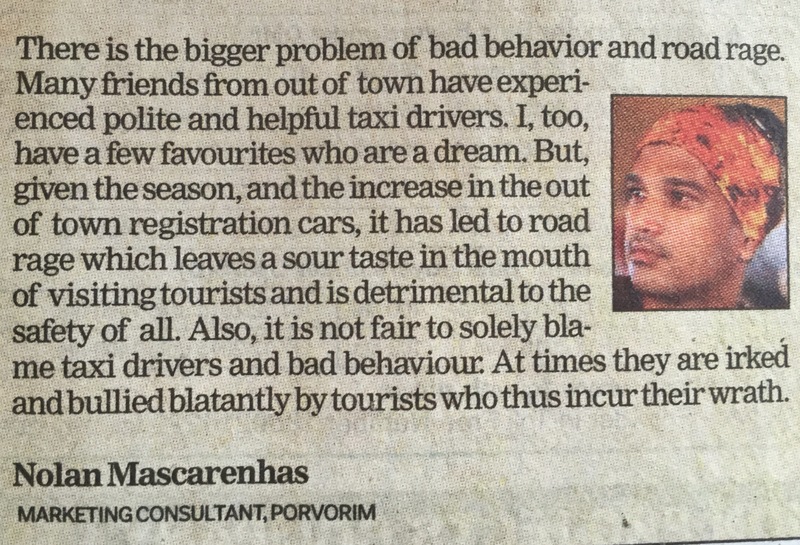 The Burning Question on transportation and taxi drivers in Goa-about their rude behavior and whether justified?